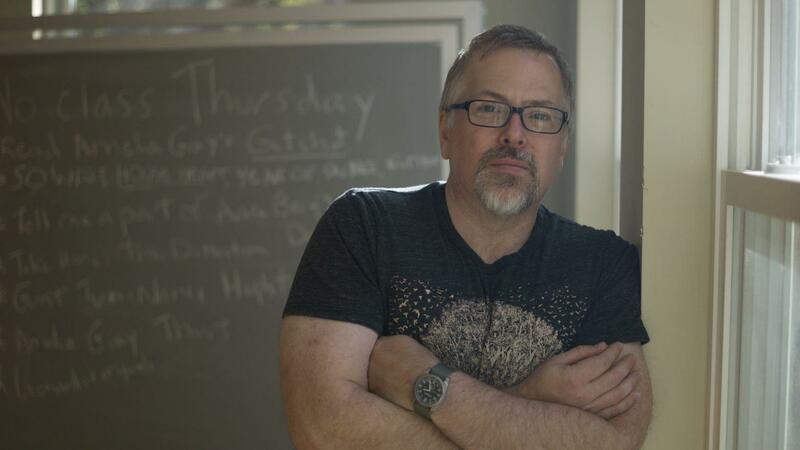 VanderMeer is perhaps best known for his Southern Reach trilogy—the novels , , and . Inspired by the sights and sounds of hiking trails around his home in Tallahassee, Florida, the trilogy revolves around “Area X,” a hypnotic, mysterious wilderness of human creation. Multiple teams of scientists and explorers are sent to understand Area X over decades, but they all return damaged, if they return at all. Vandermeer’s personification of the wilds in the Southern Reach trilogy is ominous and creepy, but it also forces us to consider nature’s insidious power, starring Natalie Portman and directed by ’s Alex Garland, is set for release in 2018. The author of the stunning debut novel Naamah on reimagining the story of the ark to be feminist and surreal, with a healthy dose of agnosticism. The post Sarah Blake: A Biblical Woman Gets a Modern Voice appeared first on Guernica. The celebrated novelist on “mental archery,” writing while parenting, and searching for deep focus in a culture of corporatized wellness The post Sam Lipsyte: “I Depend on Not Knowing” appeared first on Guernica. Poet Morgan Parker shares a collection of screenshots that feed her audacity and fuel her despair. The post Morgan Parker: “In the back of my mind I’m on a slave ship, yet I’m also here just telling you how it is.” appeared first on Guernica.